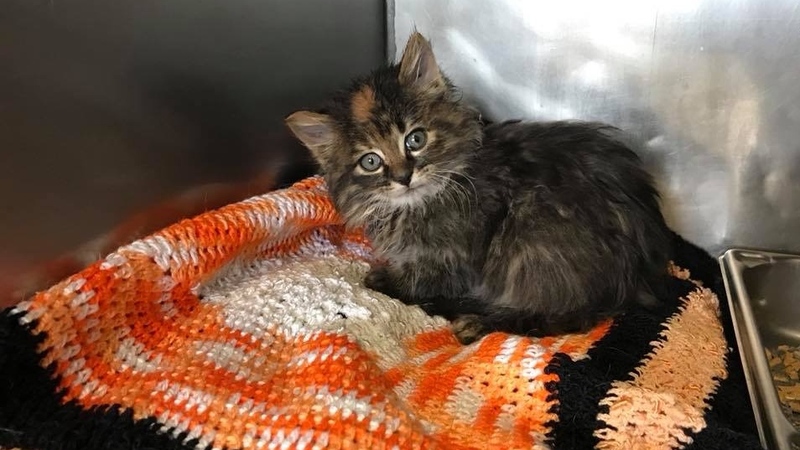 A few faint cries from a sewer would lead to a well-coordinated rescue effort for one small little kitten in Ilderton. It was Wednesday when a man heard the cries from the kitten in the sewer on Timberwalk Trail. Soon several agencies were on scene to assist with the rescue. It took hours of opening the sewere sna dgoing over blue prints, all the while others on scene were making sure the kitten was safe. Thursday morning she was pulled safely from the sewer in good shape. She is now in the care of animal control and will be place up for adoption. Watch CTV News at 6 for the full story. Rescued Kitten Courtesy of Louise Lorenc.